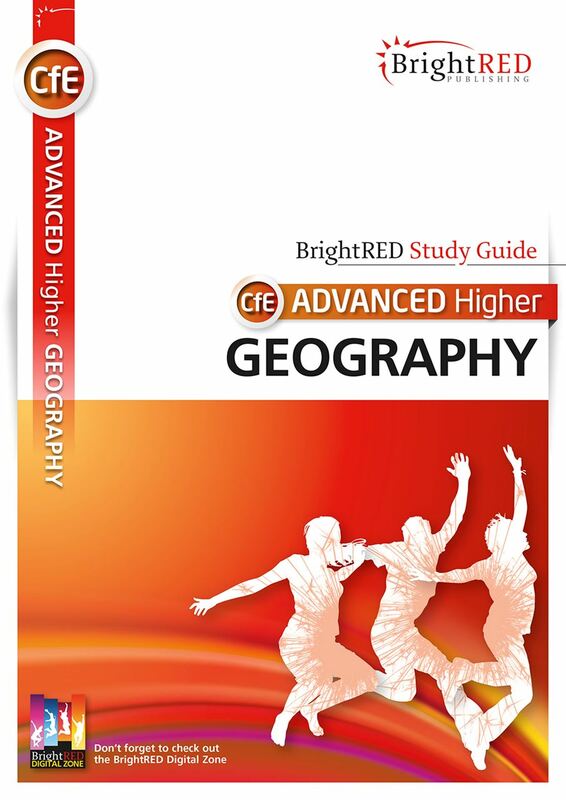 The ONLY Study Guide written for CfE Advanced Higher Geography. This skills-focused Study Guide covers all the key techniques you will need to get the very best out of this challenging Advanced Higher course. You may have studied CfE Higher Geography last year and you will be familiar with a range of geographical skills. This year you will be further developing your existing geographical skills and learning a wide range of new skills by undertaking practical activities. There is no shortcut to passing any course at Advanced Higher. To obtain a good pass requires consistent and regular revision over the duration of the course. 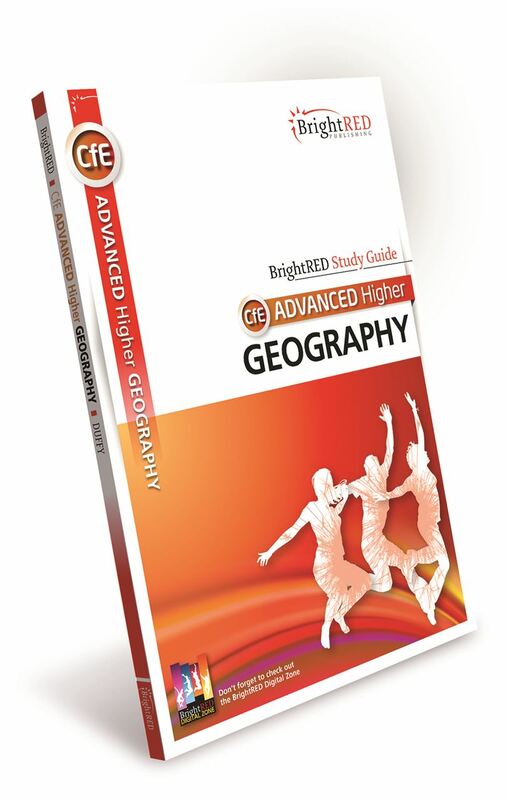 The aim of this Study Guide is to help you to achieve success by providing you with concise and engaging coverage of the CfE Advanced Higher Geography Course. We recommend that you use this book in conjunction with your class notes to revise each skill area, prepare for assessments, the submission of the Project-Folio (Study and Issue) and the final examination.